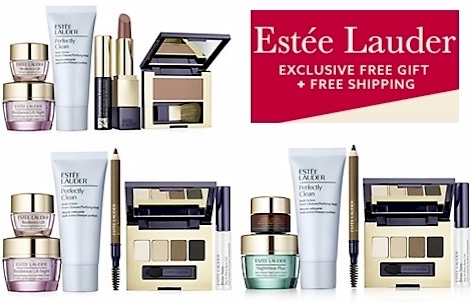 Spend just $35.00 on Estee Lauder cosmetics at Lord & Taylor and get your choice of a FREE 7-piece bonus set as well as your choice of a FREE Estee Lauder Cosmetic bag. Also, today, 8/13/17 only, get FREE shipping sitewide at Lord & Taylor with no minimum. 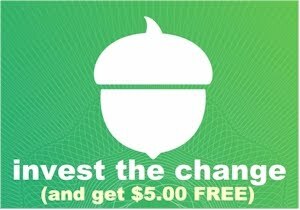 Or you can choose 2-day free Shoprunner shipping (if you have an American Express card, you can get Shoprunner for free here). If you up your game and spend $75.00 on Estee Lauder products, you will be offered your choice of a FREE full size Estee Lauder Daywear Choice moisturizer or a FREE Estee Lauder Pure Color Envy Blush Palette. You will also have your choice of 5 free beauty samples with any beauty purchase. That's QUITE a beauty freebiestack! One of each bonus gift per customer. FYI, promo code discounts are not effective on Estee Lauder products.